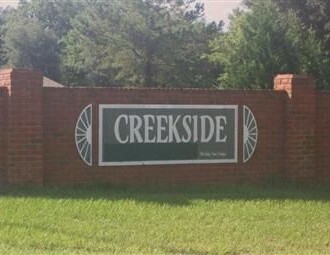 Located just two miles away from Lake City is the subdivision of Creekside Subdivision. It’s off of Sisters Welcome and Bascom Norris. For properties ranging from 1,550 to 2,100 square feet, expect to pay between $150,000 and $225,000 dollars.